IntroductionDarshana Upanishad is also known as Darshanopanishad, Yoga Darshana Upanishad, or Jabala Darshana Upanishad. It is one of the twenty Yoga Upanishads and the ninetieth of 108 Upanishads of Muktika Upanishad order and found attached to Sama Veda. This Upanishad consists of 109 verses in ten chapters and mainly deals with Ashtanga Yoga. This Upanishad is the dialogue between the great Sage Dattatreya who is the four-handed Maha Vishnu himself and who is the king of yoga territory and his devoted disciple and the great sage Sankriti. When the sage Dattatreya was alone, Sankriti approached his Guru and saluted him with folded hands with great modesty and asked him to explain in detail the yoga of eight limbs, the knowledge of which would make him become a Jivan-Mukta. Yama, Niyama, Asana, Pranayama, Pratyahara, Dharana, Dhyana and Samadhi are the eight limbs of Yoga. Yoga Kundalini Upanishad is also called as Yoga Kundali Upanishad. It is the eighty-sixth Upanishad of Muktika Upanishad order and forms part of the Krishna Yajur Veda. It contains 171 verses classified into three chapters. 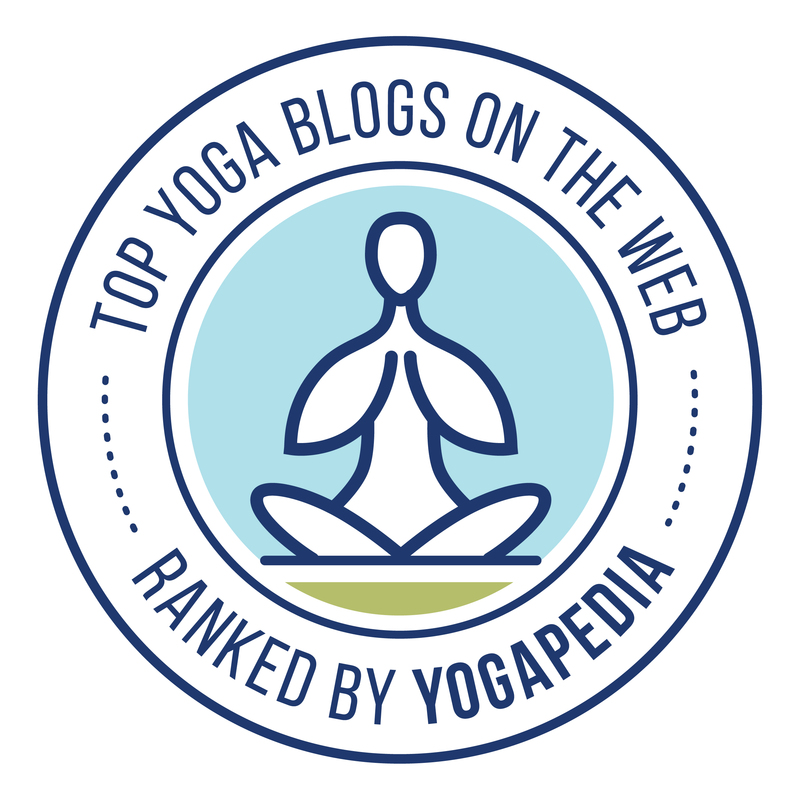 The first chapter contains 87 verses dealing with Kundalini Yoga involving Asana, Pranayama, Bandhas, and Samadhi. The method of awakening Kundalini is discussed in detail. The second chapter contains 49 verses. Kechari Vidya involving mantra and mudras are given in detail. The qualities of Atman, Jivan Mukti, and Videha Mukti are detailed in the 35 verses of the third chapter.